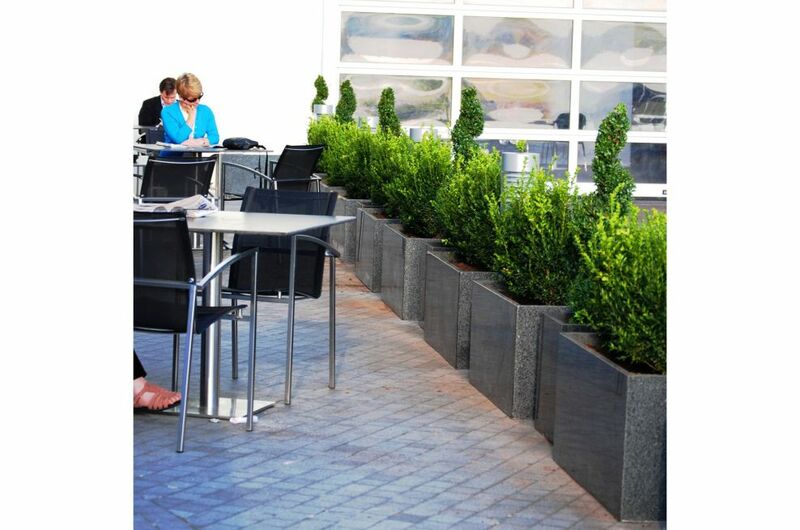 IOTA’s Granite planters are selected for Mercedes-Benz World at Brooklands, Surrey. 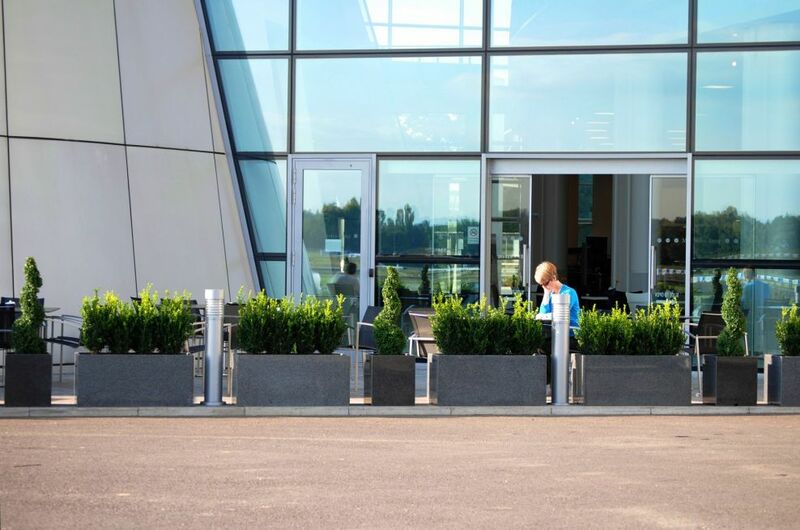 Granite Trough 1000 planters and Tall Square planters are used to create an intimate outdoor dining area next to the café, and to create a protective barrier for guests waiting in the Customer Experience area. 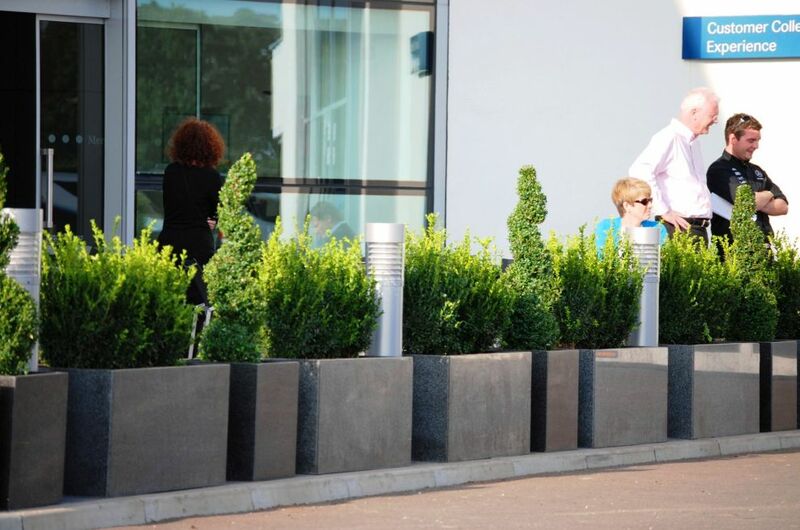 Mercedes-Benz World is a facility at the historic Brooklands motor racing circuit in Weybridge, Surrey, owned and operated by the German car manufacturer Mercedes-Benz. It opened on 29 October 2006. 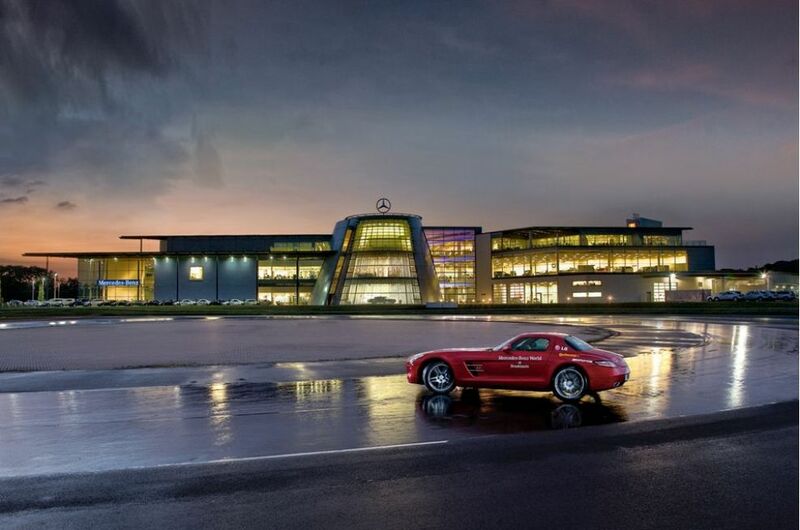 Mercedes-Benz World has five courses for learning advanced skills and trying out an AMG, and entry to the Mercedes complex is free to the public. 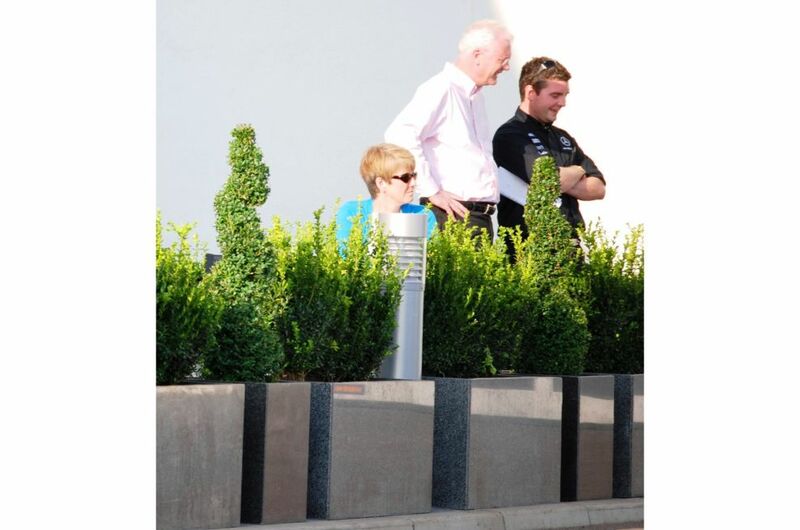 The building is spread over three floors with over 100 cars on display, including a 300SL Gullwing as well as the McLaren Mercedes SLR sports car.